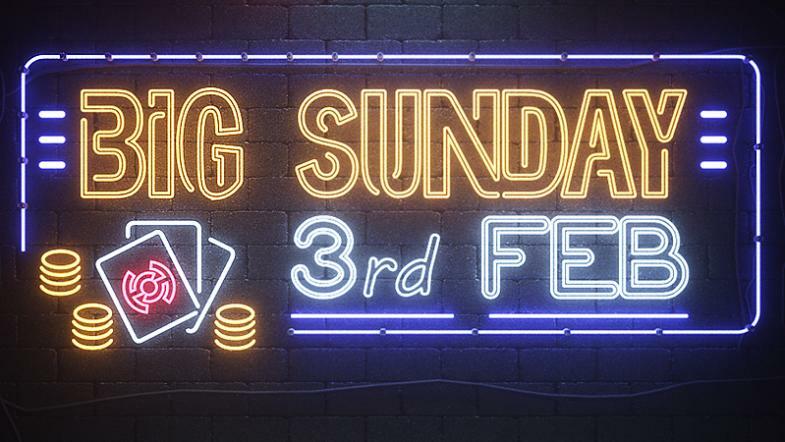 Save the date February 3rd 2019, because your favourite online poker destination is running another BIG SUNDAY - As HighStakes Poker tradition on the first Sunday of every month. Of course, BIG SUNDAY tournaments run in addition to our normal tournament schedule which has been improved for February as part of our quest to continually deliver MTTs poker players love to be a part of. See you at the tables and if some of the bigger events are a little out of range browse the HighStakes Tournament lobby to look for satellite tournaments.